Razer Phone 2 with 5.7-inch UltraMotion IGZO display, Vapor-chamber cooling system and Snapdragon 845 goes official. 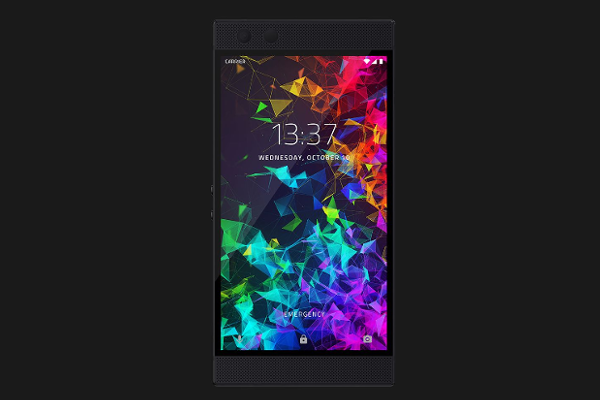 Razer today announced the Razer Phone 2. The Razer Phone 2 offers up to 30 percent more performance than its predecessor, thanks to the combination of the latest flagship components and thermal cooling solutions.